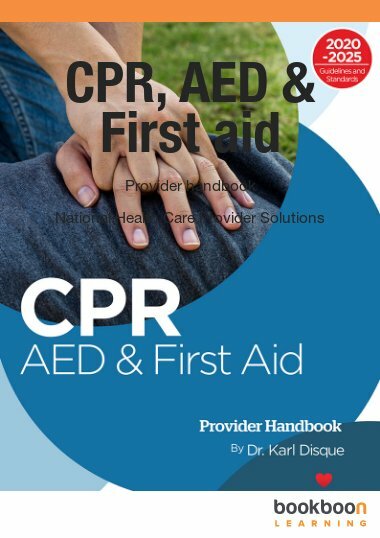 This manual is based on the most recent CPR, AED, and First Aid guidelines published by the American Heart Association and is designed to train people everywhere to respond to everyday emergencies. 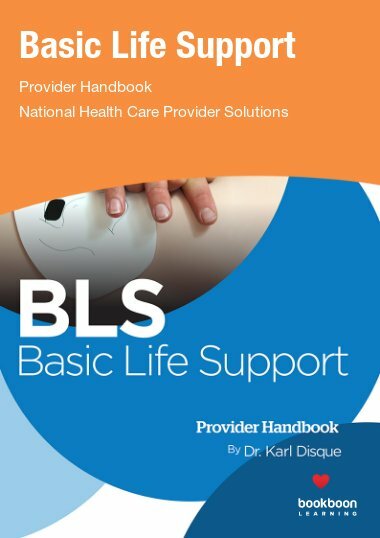 CPR, AED, and First Aid Provider Handbook, presented by National Health Care Provider Solutions (NHCPS), is a comprehensive resource intended for health care professionals and non healthcare professionals currently enrolled in a CPR, AED, and First Aid Certification or Recertification Course. It serves as the primary training material for CPR, AED, and First Aid Certification and Recertification courses provided by National Health Care Provider Solutions (www.nhcps.com). 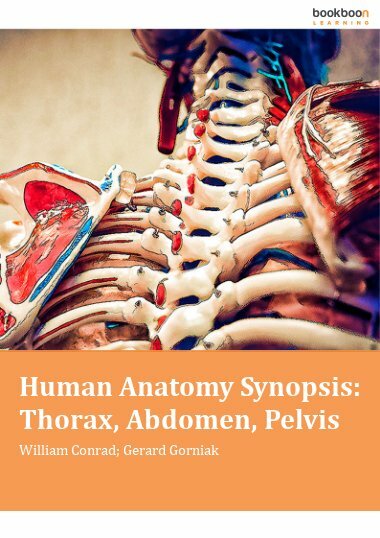 Although it is predominantly intended for use during certification courses, the handbook was also created to serve as daily reference material for both health care professionals and non-health care professionals alike. This manual is based on the most recent CPR, AED, and First Aid guidelines published by the American Heart Association and is designed to train people everywhere to respond to everyday emergencies. It covers First Aid basics, including first aid kits, tooth injuries, bee stings, insect bites, nose bleeds and other common problems. Advanced topics include heart attack, stroke, asthma emergencies, head injuries, burns and more. 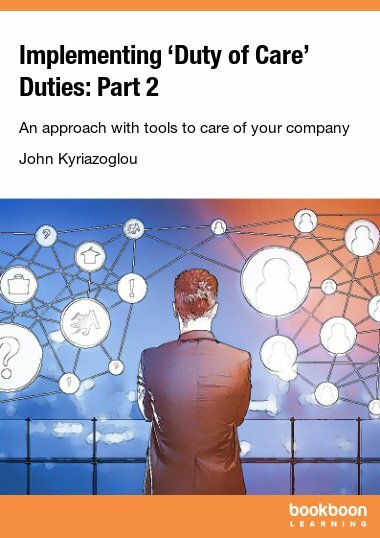 Each topic is broken down into critical decisions to make and steps to take. This book will give you the confidence you need in situations that range from minor to crisis. The book also covers how to provide adult, child, and infant CPR, as well as use of Automated External Defibrillators (AEDs). 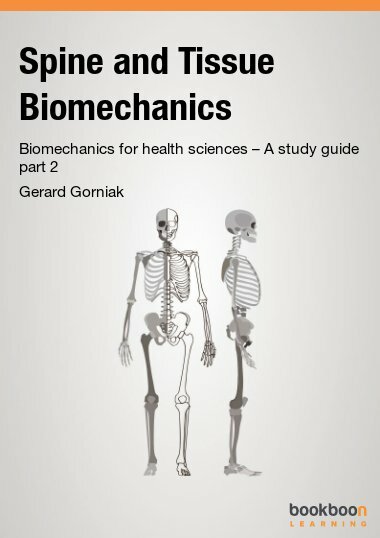 This book is really helpful for students like me, clear and concise. So glad I found this book, it really helped a lot in my studies. Thanks a lot! I love this book! This was my guide to pass CPR and I am still using it as reference. This is one of the best first aid guides I have read. 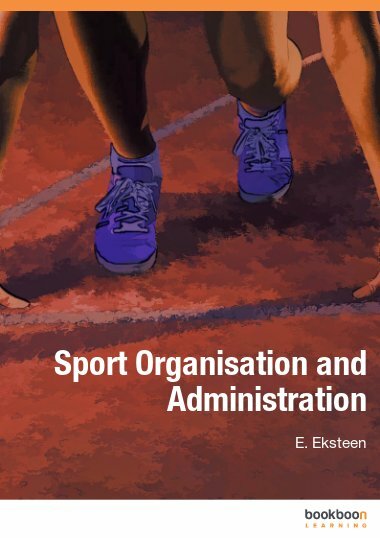 I was looking for a book that would give me with the standard steps I would need to take for a first aid applicable situation. This was just what I was looking for. The second section provides answers to medical problems such as breathing problems and stroke and what to do if in that situation. 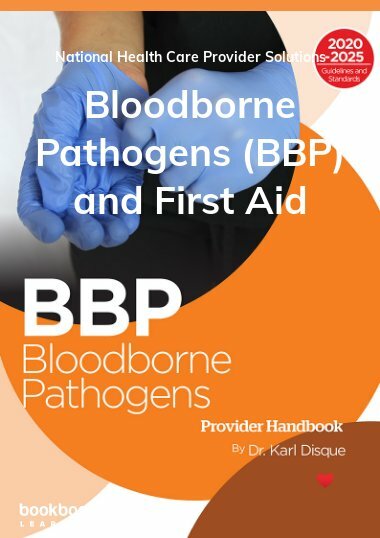 I am so thrilled I got this book and would recommended this to anyone looking for a easy to read guide on first aid.